If you haven’t changed your password recently, it’s time to change. Hackers are targeting your email services. 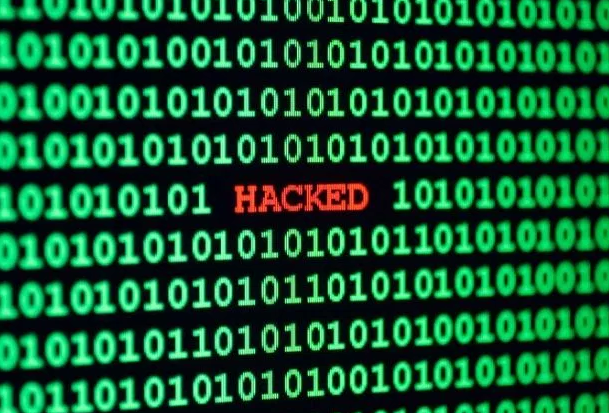 Millions of Gmail, Yahoo Mail and Hotmail accounts have been fallen victim in exposing username and password of users by a youngest Russian hacker in exchange for “likes” on his social media page. “The Russian hacker, who collected 272 million email accounts and passwords, initially wanted just 50 rubles for the entire data. We refuse to contribute even that insignificant amount to their cause”, said by Alex Holden, the chief information security officer at Hold security. According to the Hold security, which says it has looked at more than 272 million credentials, including 42.5 million it had never seen before. Majority of the accounts reportedly were stolen from users of Mail.ru, Russia’s most popular email service. 24 million were from Gmail, 40 million of the credentials from Yahoo Mail, 33 million from Microsoft Hotmail and nearly 57 million were from Mail.ru, according to Reuters. Thousands of credentials came from employees of large US companies in banking, manufacturing and retail along with the email addresses from German and Chinese email servers. Microsoft, Yahoo and Mail.ru didn’t respond to a request for comment immediately, but Google declined to comment on the incident but suggested users to set-up a recovery phone number for their Google accounts. A similar incident had taken place in 2015, which allowed hackers to access the personal data of tens of thousands of workers from the office of Personnel Management and earlier this year, another breach involved data from 30,000 employees from the FBI and the Department of Homeland Security.